I have recently sent out my first newsletter which is available here – Jan 2017. Anyone can sign up on my website for one and I am going to send them regularly. 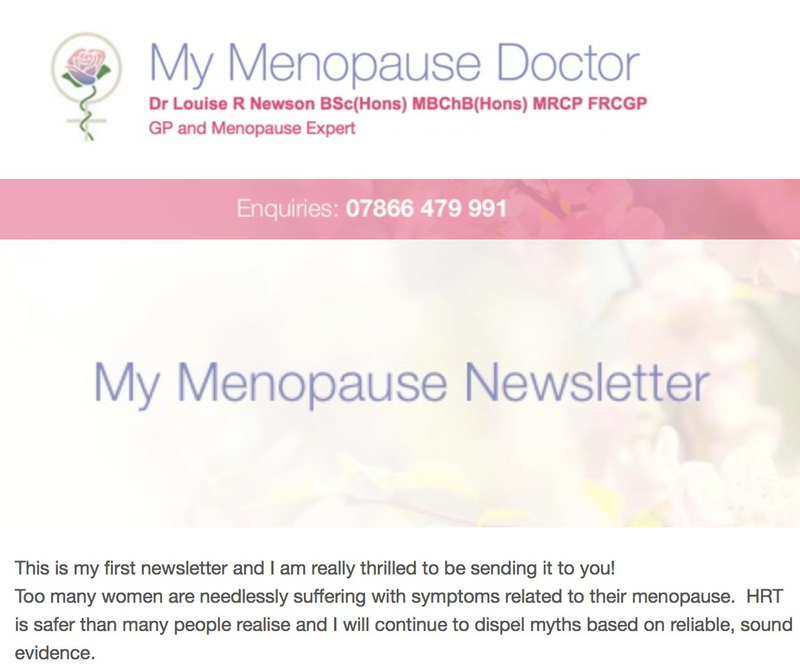 This will be a way of letting you know what I have been up to in my mission to educate people about the menopause and to demystify HRT. Any ideas for content or feedback are most welcome!